The American Concrete Pavement Association's board of directors has approved a resolution formally supporting the recently released consensus report, "Renewing the National Commitment to the Interstate Highway System: A Foundation for the Future." The plan is seen as viable and credible in part because of TRB's world-class reputation in transportation research. TRB is one of seven program units of the National Academies of Sciences, Engineering and Medicine, which provides independent, objective analysis and advice to the nation and conducts other activities to solve complex problems and inform public policy decisions. 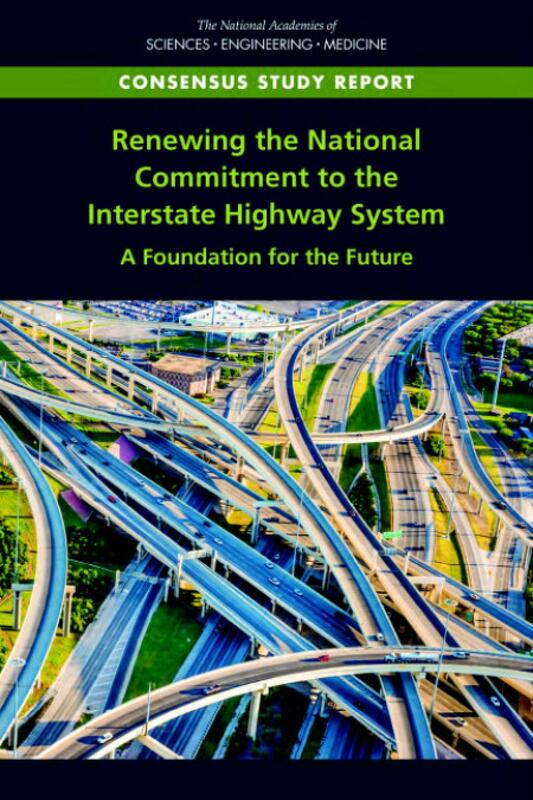 The complete report may be purchased or downloaded as a free PDF document from the TRB website at https://www.nap.edu/catalog/25334/renewing-the-national-commitment-to-the-interstate-highway-system-a-foundation-for-the-future/. Registration may be required prior to downloading. For more information, visit www.acpa.org.